Liberty Media chairman John Malone has personally reached out to Time Warner Cable CEO Rob Marcus, according to the Wall Street Journal. Liberty Media is a media and communications conglomerate and major shareholder in Time Warner Cable. Marcus will reportedly meet with Charter CEO Tom Rutledge this week at the annual National Cable and Telecommunications Association convention in Chicago, which began on Monday. It could prove to be a somewhat awkward conversation after Charter's attempted hostile takeover of Time Warner Cable last year. 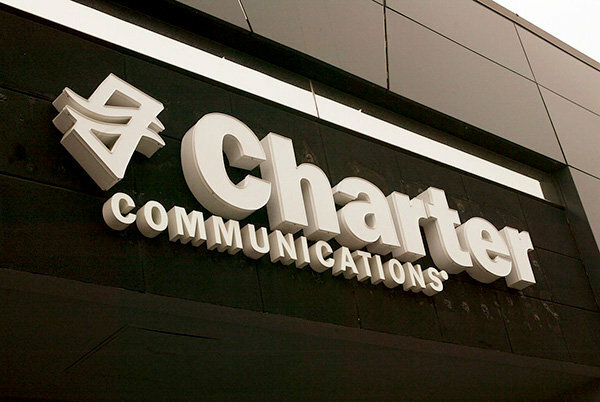 Charter's prospects this time around are uncertain. Comcast abandoned its attempt at acquiring Time Warner Cable last month after regulators signaled that they would block the deal. Combined, the two companies would have become the biggest cable operator in the U.S., controlling much of the country's Internet and television infrastructure despite many public complaints about low speeds, high bills, and poor customer service on the part of both firms. Charter is smaller than Comcast, but regulators may still want to discourage any further reduction in competition. The television industry is rapidly shifting, with a growing number of viewers dropping conventional television packages in favor of streaming video services like Netflix, Hulu, YouTube, and HBO Now. Apple is believed to be entering the fray with its own subscription service, which could be announced at the Worldwide Developers Conference on June 8 and launch later this year.